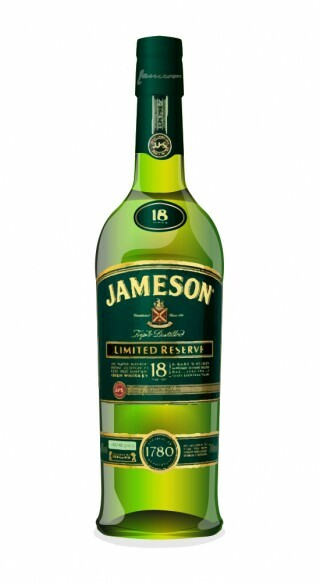 – showing the 10 highest rated Irish whiskeys. 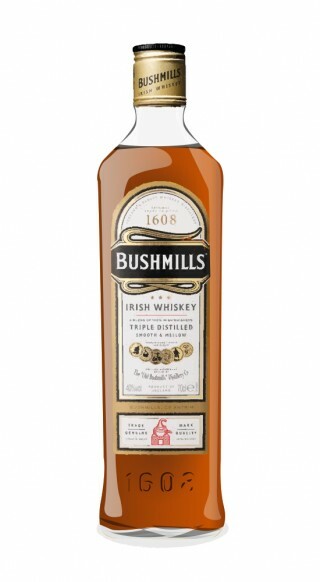 View the top 50 Irish whiskies. 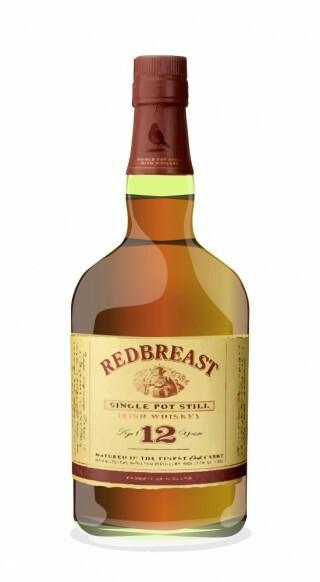 If you like standard Redbreast 12, after you try this, you will wonder "where has this whiskey been all of my life?" Fruit candy with hints of sweet marzipan & fresh peppermint drops. Water adds some creamy toffee and caramel notes. 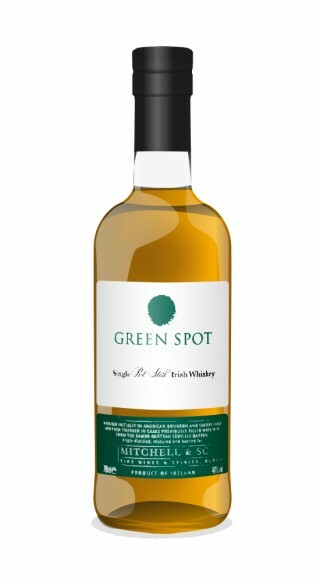 We have compiled a report of the top rated Irish whiskies from thousands of Irish single malt whiskey reviews and ratings. 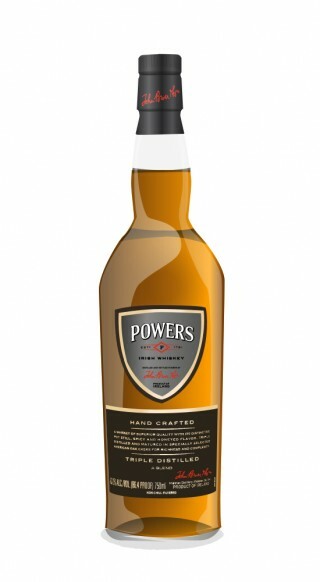 Below is a list of the top 50 best Irish whiskey bottlings as rated by the Connosr whisky community. The average scores we use to establish the top Irish whiskeys are refreshed daily from review and cabinet rating data across our community. 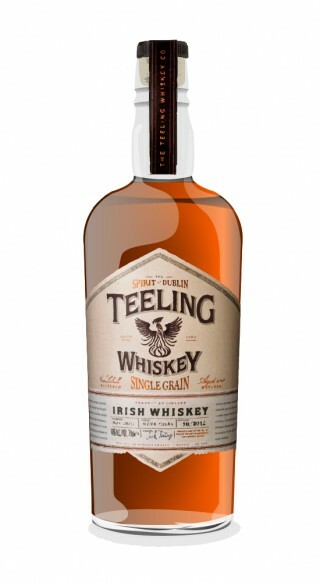 To be listed in the top rated Irish whiskey list, whiskeys should have six or more reviews. This list is recalculated every 24 hours so recent whiskey reviews and rating data is included. 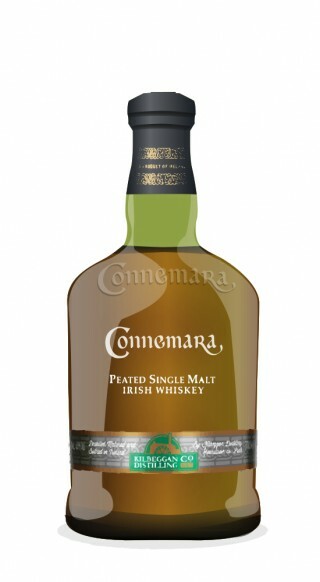 The list above shows the best Irish whiskeys and is a summary of the ratings given by the Connosr community.